Please use the form below to schedule a free class with us. 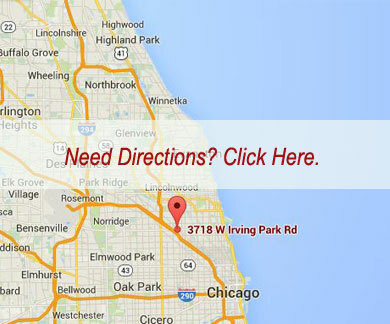 If you have any questions, feel free to call us at (773) 279-1100. We’d be happy to talk with you!